Mostly 2016 data, sources: World Development Indicators Database, Human Development Index. Tourism is a major growth industry in the Philippines with growth rates of 10% in tourist arrivals and 15% in visitor expenditures. 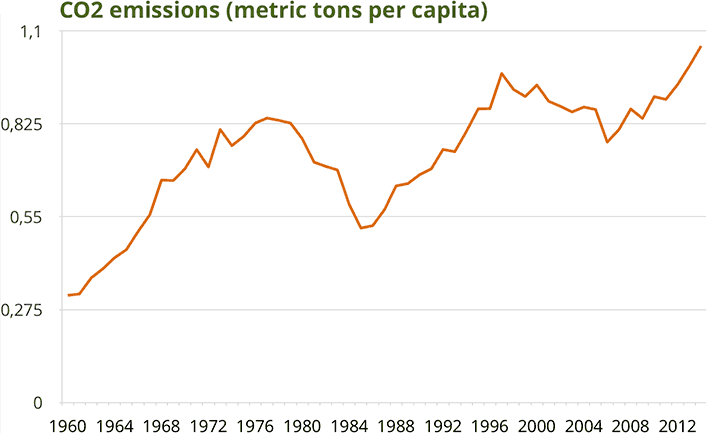 Further, tourism contributes to 5% of global CO2 emissions, and according to UNWTO-UN Environment is seen to increase by 150% between 2005 and 2035 if no measures are taken. A key component of the tourism sector’s footprint is food consumption, with the Philippine food service sector worth 4.3 billion USD. Restaurants comprise 87% of the food service sector in the Philippines. One of the major challenges to be addressed by restaurants catering to tourists is the reduction of food waste. Wasting food also means wasting energy and resources, which were used for production, processing, transport, etc. But, more material to businesses and the economy, if the estimated one third of food in the world is being lost or getting wasted along the value chain, this means that businesses are throwing as much as 33% of their potential revenue into the garbage. 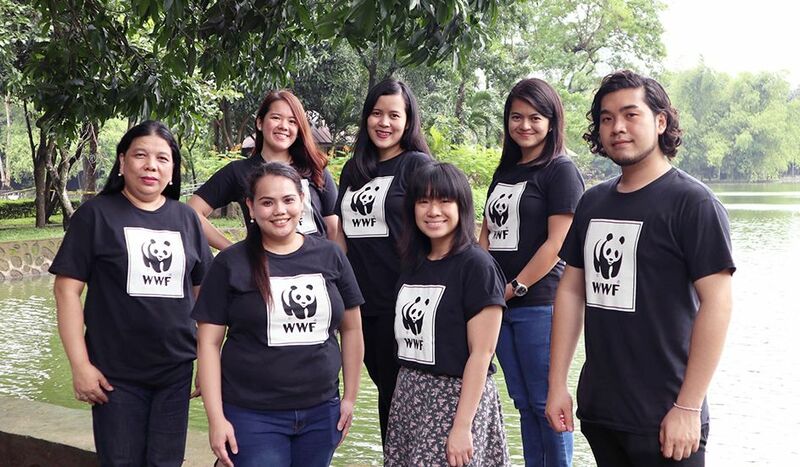 Furthermore, packaging and single use plastics are damaging the environment, even entering the food chain and being consumed by diners in restaurants or polluting the very beaches that attract tourists to the Philippines. 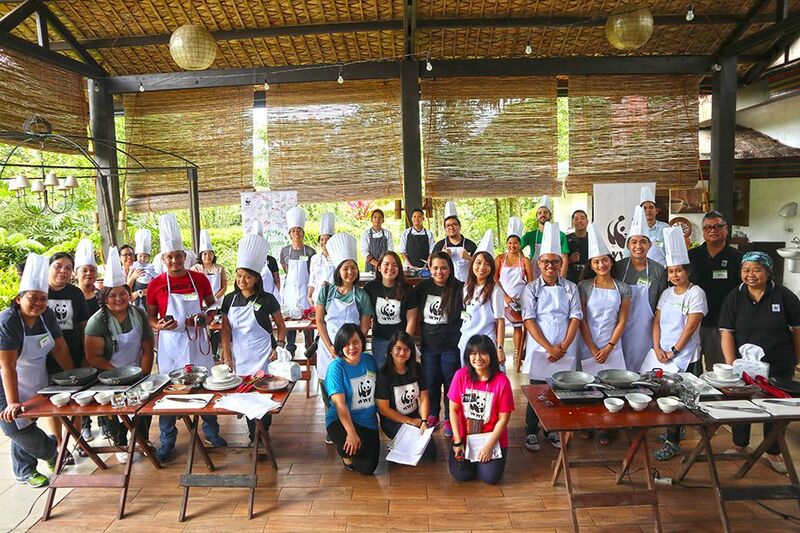 The Philippine project component is titled “The Sustainable Diner” and it is partnering mainly with restaurants to provide healthier and more environmentally-friendly food options. Restaurants that aim to be operating sustainably strive to integrate practices such as using local and natural ingredients to create healthy dishes, minimizing the use of single-use plastics, reducing food and overall waste, conserving resources such as electricity and water. 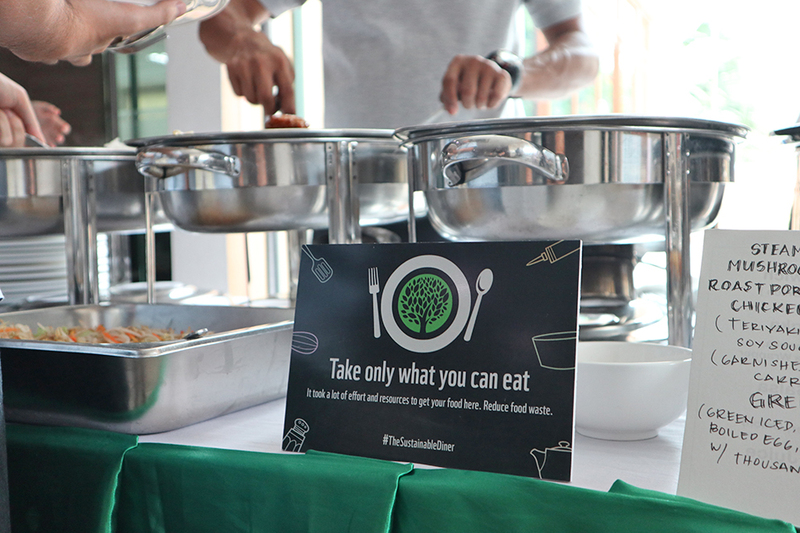 Participating restaurants are incorporating sustainability into their long-term goals, training their staff to integrate SCP principles into their performance, and providing consumers with sustainable dining options. 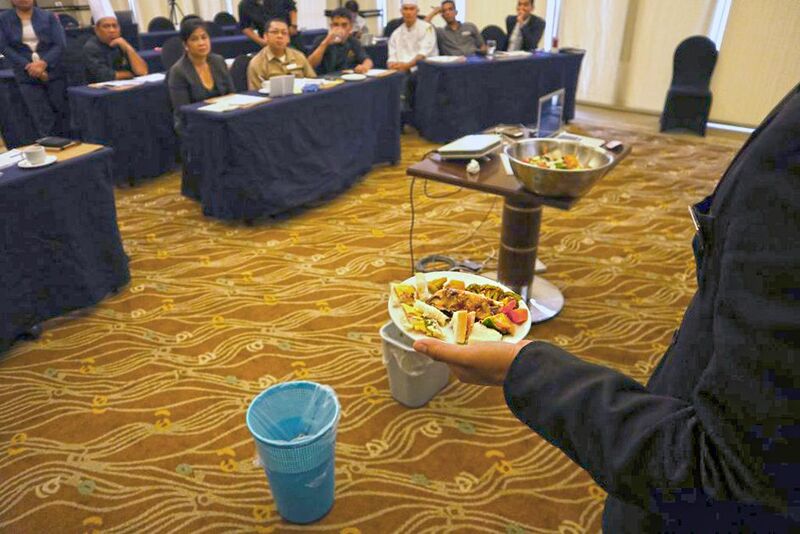 This way, multi-sectoral awareness on the environmental impacts of the food service industry is created, and ways to reduce the ecological footprint are demonstrated. Sustainability in food, particularly when it comes to dining out in restaurants, can come in many forms – sourcing from local farmers, using local ingredients, creating seasonal menus to accommodate the freshest produce offered, minimizing food waste, eating more plant-based dishes.